MONDAY, Oct. 1, 2018 (HealthDay News) — Patients with chronic obstructive pulmonary disease (COPD) who have comorbidities are more likely to experience readmission or mortality and less likely to receive beneficial treatments, according to a study published in the September issue of the Annals of the American Thoracic Society. Laura J. Spece, M.D., from the University of Washington in Seattle, and colleagues performed a cohort study of 2,391 veterans treated at six Veterans Affairs hospitals between 2005 and 2011 to evaluate whether comorbidity was associated with readmission, mortality, and delivery of in-hospital treatment for COPD exacerbations. The researchers found that each one-point increase in the Charlson index was associated with greater odds of readmission or death (adjusted odds ratio [aOR], 1.24) and reduced odds of receiving treatment with steroids and antibiotics (aOR, 0.9). 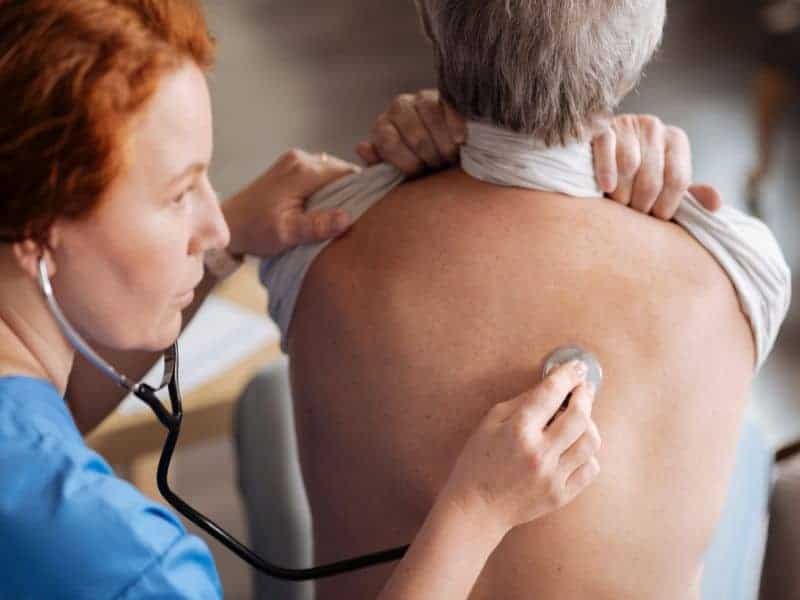 Corticosteroids and antibiotic treatment were less likely to be received by patients with comorbid congestive heart failure (aOR, 0.64), coronary artery disease (aOR, 0.73), and chronic kidney disease (aOR, 0.74) compared with patients without those comorbidities. No comorbidity was associated with increased odds of receiving appropriate therapies. 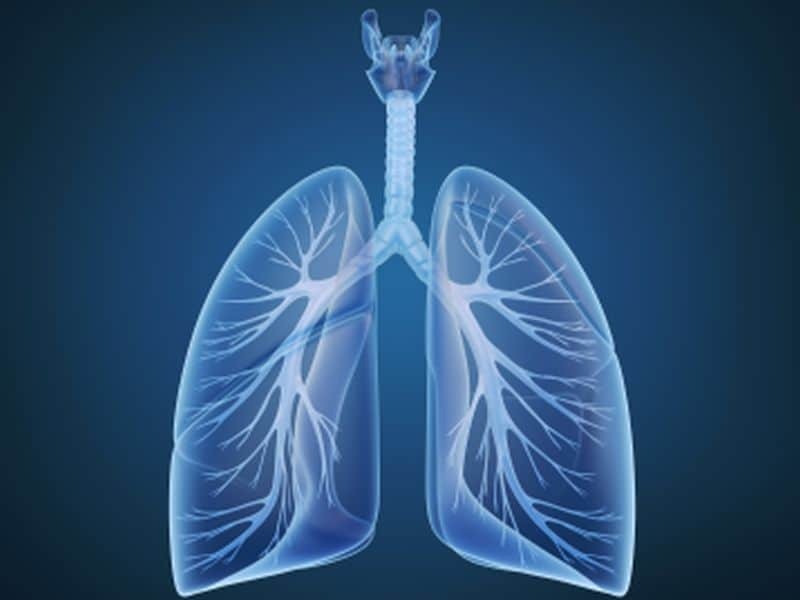 “Comorbidity was associated with 30-day readmission and mortality, and with delivery of fewer treatments known to be beneficial among patients with COPD exacerbation,” the authors write.